In this post we want to explain how the process of Autolevi’s peer-to-peer car rental looks like from the reservation to leaving feedback after the rental period. It is slightly different from the process in traditional car rentals like Sixt or Avis. In order to be able to book cars on Autolevi, you need to be a registered user, so that we can process you reservations as quickly as possible. The registration is easy and takes up to 5 minutes. When you’re ready to book your first Autolevi car, follow these 8 simple steps. When booking the car, pay attention to any information from the owner. He might have indicate the terms of car pick up or on which days and times the car is available. If you are a new driver with a small experience, we recommend choosing a car with KASKO insurance. We recomming booking 3-4 cars, since your chosen car might already be taken or needed by the car owner himself. Booking doesn’t cost anything, because you will pay only after the reservation has been accepted! 2. The car owner will receive a text message that a reservation has been made, and he can either accept it or reject it. 3. You will receive a text message about the approval or rejection. If the owner rejects the reservation, he has to provide a reason. The most common reason is that the car is unavailable during the specific rental period. All current rentals, approvals and rejection you can see in the transaction section on the website. 4. If the reservation has been approved, make a payment through the website. At this moment you will be able to carefully read the prepared agreement, which will come into force when the payment will be made. You won’t have to print anything out or sign anything, because everything will happen automatically. Everything is included in the rental price, so you won’t have to worry about any extra costs like, for example, a deposit, which sometimes occurs when renting a car somewhere else. Car owners will receive their money for car rentals at the beginning of the next month. 5. Discuss the meeting place and, if necessary, any other details like the car’s equipment with the owner. 6. Pick up the car at the agreed time and place. 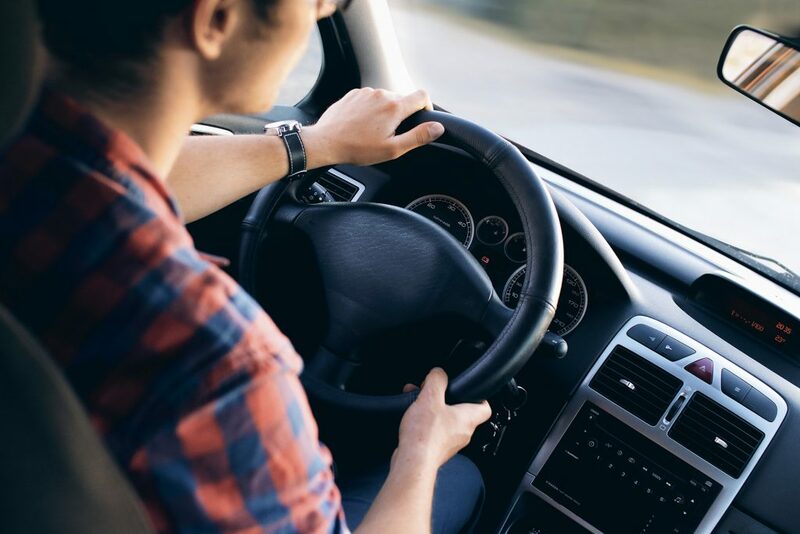 When picking up the car, you can sign a car delivery and acceptance statement where you indicate the car’s condition and defects (if any) to avoid any misunderstandings after the rental. This statement has been prepared, and you can print it out from our website. 7. Deliver the car at the agreed time and place. If necessary, you can prolong the rental period by making a new reservation. The reservation has to be approved and paid for again. 8. Leave a feedback and rate your experience. This is very important because your feedback will help other car renters. We appreciate your honesty and a detailed description of what you enjoyed or didn’t enjoy as much. We also ask car owners to rate car renters.